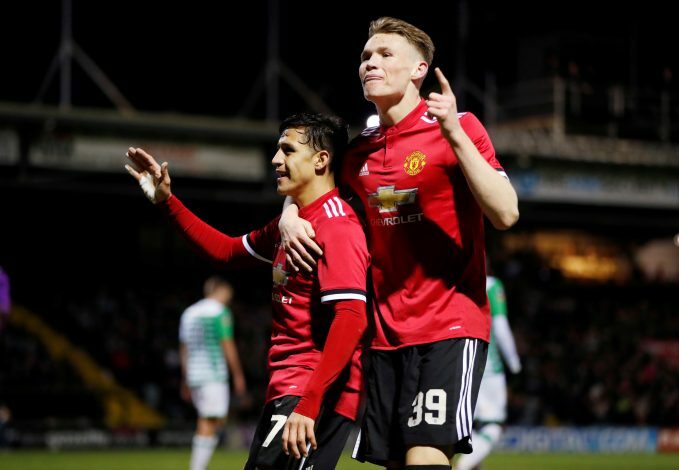 4-0 yet again this season for Manchester United, and the Red Devils marched on confidently against an initially defiant Yeovil Town in the FA Cup fourth round. Goals from Marcus Rashford, Ander Herrera, Jesse Lingard and Romelu Lukaku sealed the victory for the traveling side. While high-profile debutant Alexis Sanchez was a crucial cog in the creation of the first two goals, the ones from Lingard and Lukaku were cameos that saw the match through. 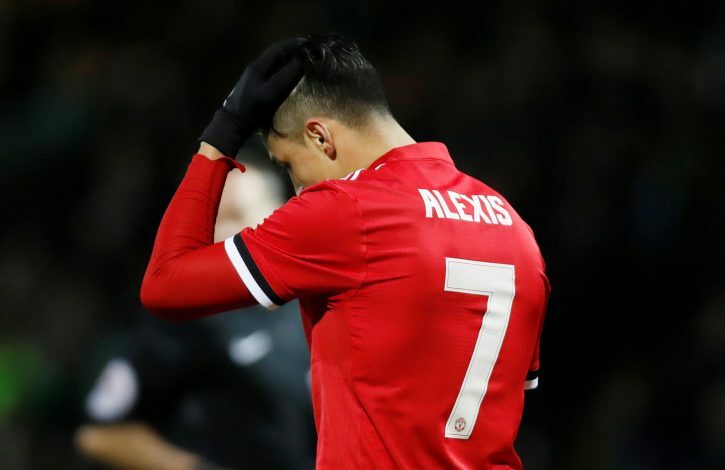 The Chilean was touted to be the solution to United’s misery when he made the switch from Arsenal earlier this week. With a penchant for performing at the highest level and a proven knack for scoring and assisting, the debut game of the 29-year-old in the no.7 jersey couldn’t have come quicker. All in all, his performance was a brilliantly positive one. Apart from being the chief engineer for both Rashford’s and Lingard’s goal, a firm presence was maintained by him for the entirety of the seventy minutes he was on the pitch for. Supporters will be particularly relieved to see that no obvious instance of the infamous knack for selfish football was on the cards for the former Barcelona forward. On the contrary, Sanchez was looking more and more likely to become a lethal creator at United, demonstrated quite nicely by the nature of his passes to the likes of McTominay and Herrera. Further, his insistence on retaining the ball at all costs will hopefully be continued even against bigger opponents, as it proved to be a vital factor in moving the pace of the game in favor of United. The calm-headed brand of genius could be something that the Red Devils will love getting used to seeing. As is often the case in modern football, the full-time score was not an accurate description of how the match was truly handled by both sides. 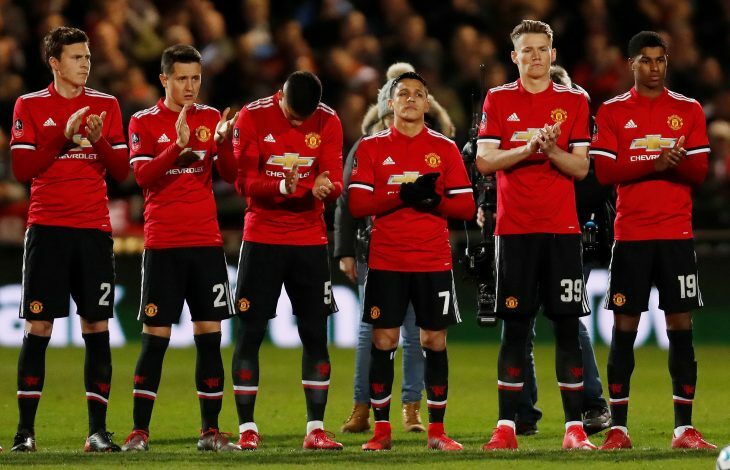 In fact, by the time Sanchez was subbed off for Lingard in the 70th minute, the score sat at 2-0, and many thought that it would indeed be the final stance of the match. Cameo goals from substitutes Lingard and Lukaku proved otherwise. But in the first half, Yeovil were looking to cause United all sorts of problems, and worst of all, the Red Devils weren’t responding to those issues in an adequate manner. Rather, it seemed like the home side was forcing the game through, and apart from the superior possession, United truly didn’t have much to say for themselves in much of the first half. Repeated fouls near their box saw Jose Mourinho’s side concede numerous spot kick, two of which nearly went into the back of the net if not for Romero’s apt responses. Their first half-display was far from what one would expect from a world-class squad, and much doubt was beginning to set in before Rashford’s choice to make the most out of an unfortunate defensive error ensured that they went into half-time with a one-goal lead. In comparison, the League Two side held their own quite well, and showed a remarkable display of their skills to their tiny, yet energetic home crowd. With a glimpse being shown of how Sanchez will function at United, supporters can already begin speculating as to how their side will move ahead in a bid to make the most out of their talented roster. For the time being it seems assured that Sanchez will, in fact, be deployed as Jose Mourinho’s solution to having unnatural wingers Martial and Rashford manning the attacking flanks. As of such, the position of Martial, more so than that of Rashford, will come under heavy danger, as that is the spot in which Sanchez shone against Yeovil. In a similar boat will be Spaniard Juan Mata, who will have to put in more than his usual bit if he wishes to retain his starting spot week in and week out, as the arrival of Sanchez will ensure that most of their youngsters will be fighting hard for game time. In a more positive bid, the game also gave supporters a small glimpse of what a pitch shared by big-money men Lukaku and Sanchez will look like, and it looks real good indeed. The Chilean could be the ideal provider of a majority of Lukaku’s goals in the future, as his clever passes and crosses showed today. What will be even more exciting is to see how the addition of Pogba to the starting lineup will benefit the side. The three players are maestros in their respective areas, and that is a combination that United have lacked for far too long. Deadly at last? 4. United All The Way? Although the victory is too soon in the competition to declare anything definitive, there is no doubt in thinking that United fancy themselves as contenders for the Cup. In fact, Jose Mourinho will be eager to have this as a necessary piece of silverware to show for at the end of his second year at Old Trafford. While his birthday, 100th game in charge, and a new contract were all celebrated quite well with the remarkable victory, the Portuguese tactician will want more. 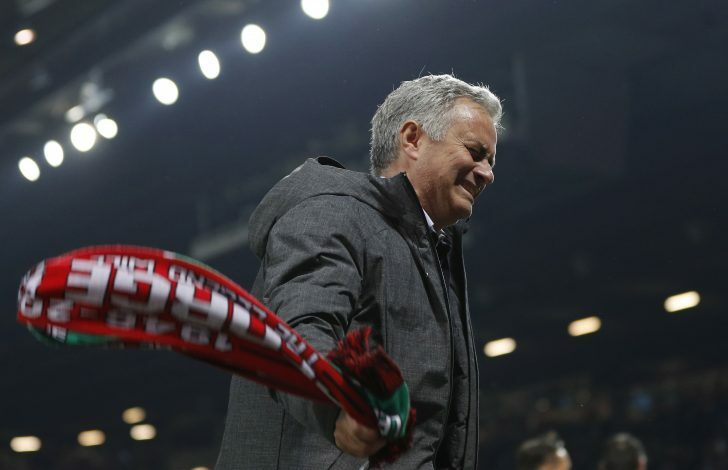 With several other Premier League sides also in the fray, and with giant-killers looking like the fashion in recent years, the path will by no means be a cakewalk, but it is certainly one that United have the ability to go through. One problem in this attempt could be their European commitments, as they try to maneuver through fatigue in a crowded fixture lineup in the months to come. But here too, the size of their roster could prove to be a blessing in disguise, as the numerous talents and potential transfers out, as well as youth players could all be given a decent platform in the FA Cup. But for now, the lads from both sides can celebrate a game played well, and the managers will be swift in shifting the focus to the remainder of the winter transfer window, and consequently, the rest of the season.